Touth Mousse Plus – made from milk with the added benefit of fluoride. Tooth Mousse is like taking vitamins for your teeth. 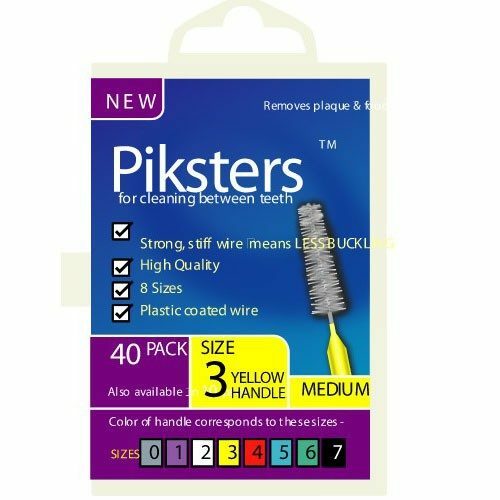 Perfect for use for people with braces, weak spots, high cavity risk and sensitivity. Comes in different flavours. Great taste. 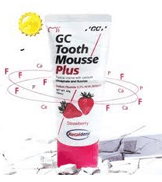 Similar to GC Tooth Mousse, Tooth Mousse Plus contains RECALDENT TM (CPP-ACP) and fluoride (CPP-ACPF: casein phosphopeptide-amorphous calcium phosphate fluoride). The role of fluoride in strengthening and protecting teeth has been long understood and it is recognised that controlled fluoride uptake into teeth helps to promote a stronger and more acid resistant tooth structure. 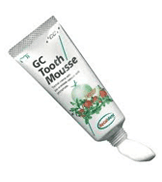 Tooth Mousse comes in different flavours and they all taste great. Its like taking vitamins but for your teeth. 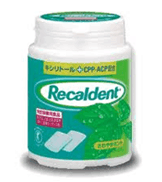 Perfect to fight tooth decay and tooth sensitivity. Also perfect for those with weak teeth and those that have braces.